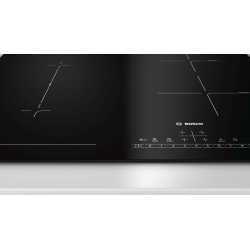 Induction hobs There are 64 products. 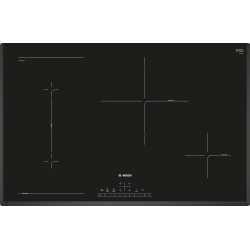 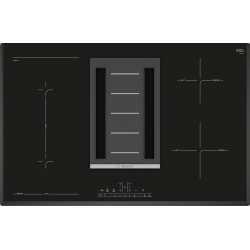 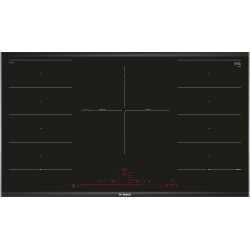 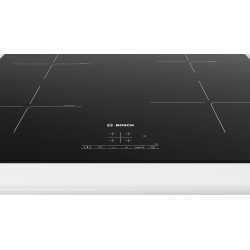 Bosch PUE611BF1E 60 cm touch control induction hob, 4 zones, straight edges, ceramic glass black. 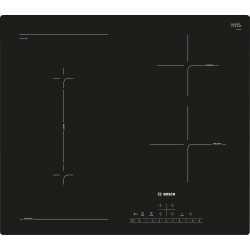 Bosch PUE611BF1J 60 cm touch control induction hob, 4 zones, straight edge, ceramic glass black. 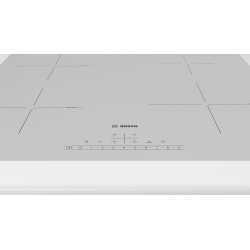 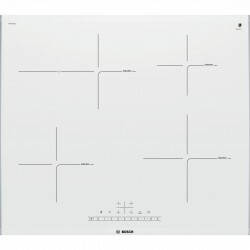 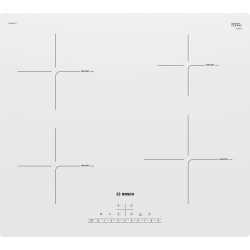 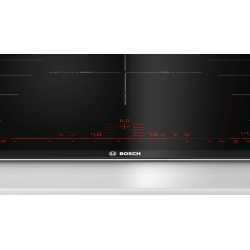 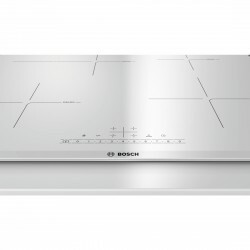 Bosch PUE612FF1J 60 cm touch control induction hob, 4 zones, straight edges, ceramic glass white. 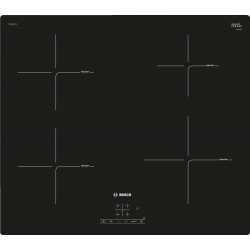 Bosch PVS611FB1E 60 cm touch control induction hob with CombiZone, 4 zones, straight edge, ceramic glass black. 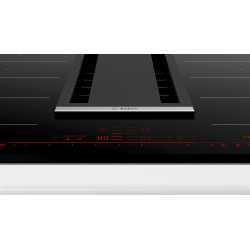 Bosch PVS851F21E 80 cm touch control induction hob with integrated downdraft extractor EEC A, 4 zones, bevelled edge, ceramic glass black. 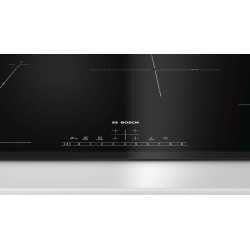 Bosch PVS851FB1E 80 cm touch control induction hob with CombiZone, 4 zones, beveled edge, ceramic glass black. Bosch PXV975DC1E 90 cm touch control induction hob with flexinduction, 5 zones, bevelled front, ceramic glass black. 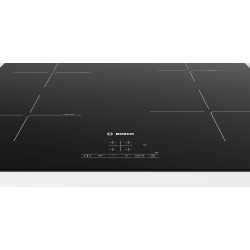 Bosch PXX875D34E 816 mm flexInduction touch control induction hob with integrated downdraft extractor EEC A, 4 zones, bevelled edge, ceramic glass black. 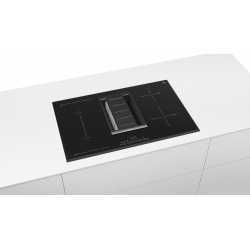 ELICA NIKOLA TESLA ONE 83 cm induction hob with integrated aspiration system, EEC A+, 4 zones, straight edge, ceramic glass black.